The school interview is an integral part of nearly every school's admissions process in Hong Kong. With the right approach and the right kind of preparation, the interview can be an enjoyable and, ultimately, a successful experience for your child. Our qualified teachers help children as young as 3 years old to prepare for individual and group interviews for entry into international, local and bilingual schools (reception, lower and upper primary). We help your child build confidence so that the school interview is a fun experience! We equip children with the skill sets that are required to succeed both in a group interview and school life. 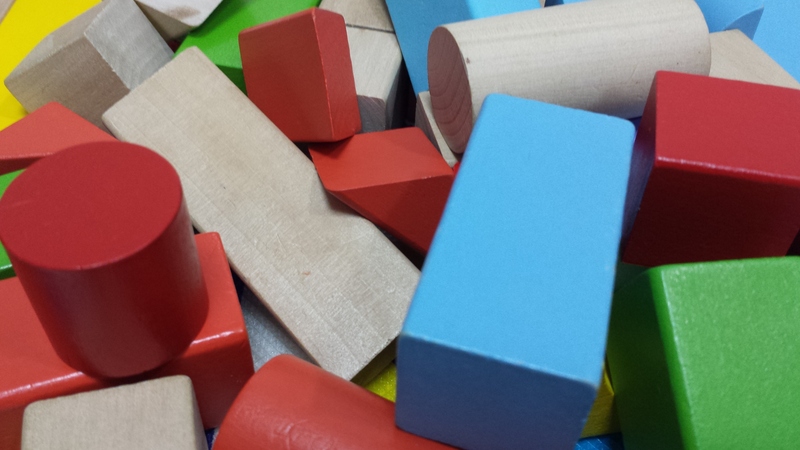 We help children build on their social skills through fun games and dynamic group activities. We focus on children’s speaking and listening skills and observe how well they interact with peers. We aim to bring out the ‘naturalness’ in each child so they perform their best. All ITS Education Asia teachers are highly educated Native English Speakers. Their degrees include English, English Literature, Education, Early Childhood Education and Drama. There are two types of classes at ITS Education Asia: Small group sessions and One-on-One classes. Our small group classes are student centred and we ensure that each student in the class is an active participant and given optimal attention by the teacher. The number of children in each class is limited to no more than six. Our small group classes allow teaches to monitor student behaviour carefully and circulate around the room to listen and observe groups in action. What is Interview Skills training? All students will participate in mock interviews at the end of each course which are conducted in a similar way to the real interviews. Parents receive feedback on their child’s performance. These mock interviews will take place without parents for children entering Reception and Primary One. Tyler attended 3 private classes with ITS Education for School Interview Preparation in November 2017. Tyler got accepted into Stamford American International School in their bilingual class. I wish to thank Ms. Anne & Ms. Christina for all the pointers and advice that they shared with us during the interview preparation courses. It has certainly widened my perspective and gave me an idea of school interview environment in HK. It’s very competitive indeed and much is expected from a 4 year old child. Nevertheless, we're glad that Tyler managed to attend a few classes with ITS Education Asia and got accepted into the school we were most keen for. I wanted send a note to thank you and Carina for your help this spring to prepare my son, Luca, for his reassessment at CDNIS. The one-on-one at ITS with Carina was very useful. We are thrilled that Luca was accepted to pre-reception this fall! Please pass on my gratitude to her for her help! Amy has come a long way under your guidance since she started at ITS in the summer. It is evident that you are an excellent teacher, Ms. Christina. Amy really benefited a great deal from your coaching. I would love to have you teach her again in the future if possible. Our daughter (who is normally very shy amongst strangers) passed her interview and was accepted by the school of our choice which I am sure was down to your prep classes! Thank you very much for teaching Christopher for the past few months! I am very happy with his progress in oral English in such a short time. 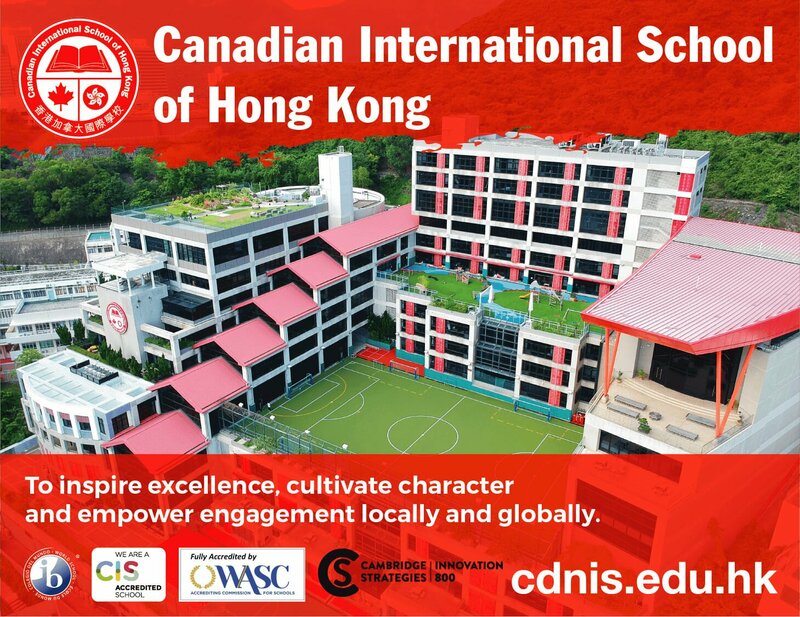 We are delighted that Christopher got an offer for a place at Canadian international! Even though Christopher has been going to Sunshine House Preschool for two years, I believe to improvement in his oral skills was completely due to Ms. Anne’s influence. I would highly recommend the interview practice classes run by ITS Education Asia. Not only are Anne and her team very knowledgeable about the educational systems in Hong Kong, they also have good insight about the assessment process in a good number of international schools. Anne and her team apply their knowledge in structuring their interview practice classes which means their programs cover a lot of the relevant and important questions/exercises and allows young kids to be well-prepared for their assessments. My daughter was very comfortable at ITS after the first class. I can see the difference too as she has a real thirst for learning after the classes. All the work paid off as she got an offer at the school of our choice! Class description: Children fully immerse in an inquiry-based English language course through an arts-centered curriculum full of creativity and fun including interactive games, music, movement, arts and crafts. Through a variety of projects, games and activities children are motivated and inspired to use varied vocabulary and fluently converse in English. Inquiry based learning and full immersion give children the confidence to use what they learn giving them a lifelong advantage to master a foreign language. The focus of the classes is to place student’s questions, ideas and observations at the centre of the learning experience so they are engaged, motivated and inspired, improving their reasoning and problem solving skills. *If you would like to your child to attend a private lesson, please contact us on [email protected] or complete the online enquiry form to learn more about our customized programmes.